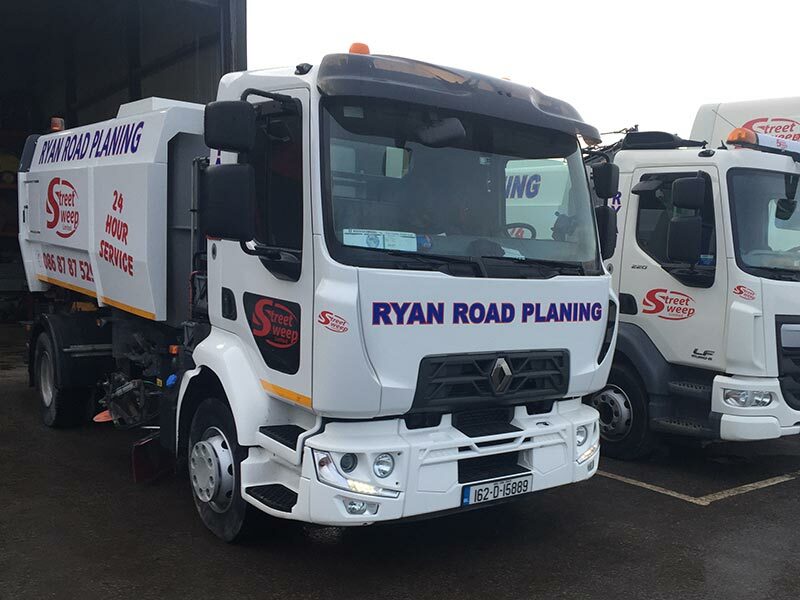 Ryan Road Planing Services are part of the Street Sweep Limited group. 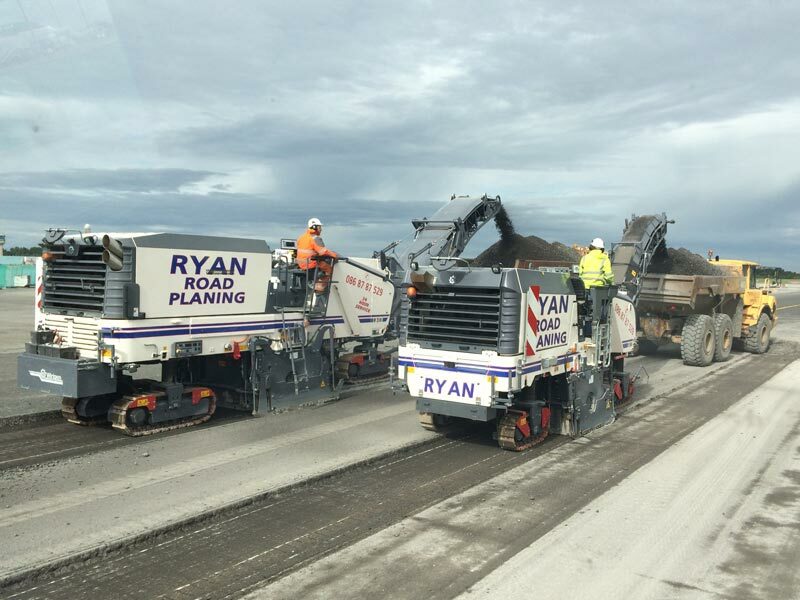 Based in Dublin, Ireland, Ryan Road Planing Services provide the highest specifications in machinery for road surface milling relating to road maintenance and road construction. We offer an unprecedented service with dedicated, highly trained machine operators and a 24 hour countrywide service. The business was set up in January 2004 in Lusk, North County Dublin by Gary Ryan who is the managing director. The business quickly expanded as the reputation of the service provided grew and we began a countrywide operation through each division. Ryan Road Planing Services have successfully completed a number of key projects on Ireland which are listed below for both private organisations and local government authorities. We continue to strive to ensure the service we provide is unrivalled and completed at the highest standard. 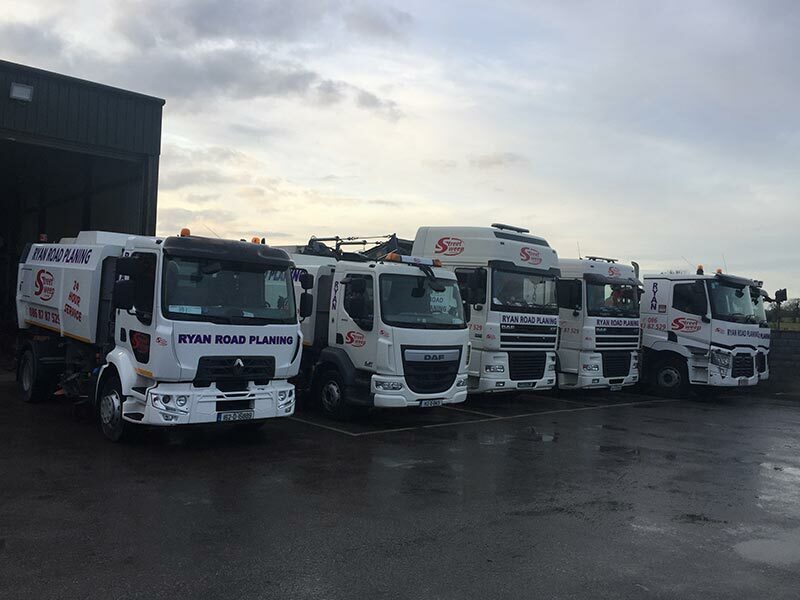 We work nationwide with all local authorities and the National Road Authority (NRA) to maintain the country's road network both with our Road Planers and Road Sweeping machines. The business won numerous contracts for example on the N7 upgrade in 2006 to the M5O in 2008 and others as listed below. Even through the downturn the business held its own with a dedicated work force and excellent management skills. The service provided has once again been highlighted by the new projects and we can carry out fine milling on roads and are now a provider of machinery for drainage stone removal.